Founded in 1987, Hypersonic has been a professional semiconductor and electronics industry distributor for decades. 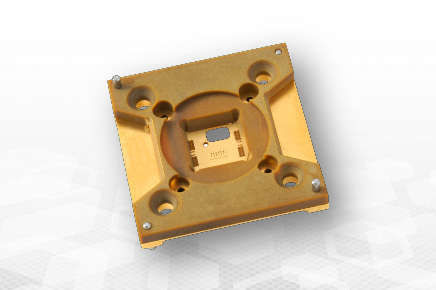 Hypersonic specializes in IC packaging, IC testing, MEMS, Opto electronics, and automation systems. We provide customers with overall value-added services, including product development, technical support, and process integration. © 2018 Hypersonic INC. All Rights Reserved.